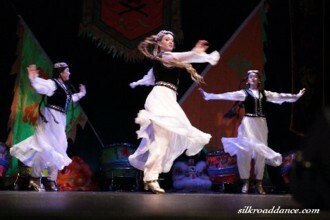 Silk Road Dance Company performs "Babur Gazal" with choreography by Qizlarhon Dusmuhamedova and staging by Dr. Laurel Victoria Gray. 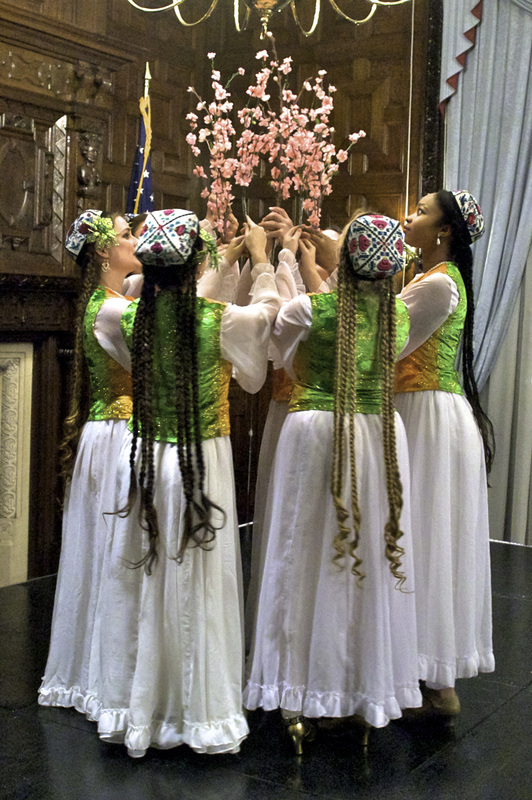 Silk Road Dance Company performs the beloved Uzbek dance Dil Kroch at the ensemble;s 15th anniversary concert. Silk Road Dance Company along with friends from TURKU Music Esemble presented a Salute to Uzbekistan. Here I Stand Concert honoring Judith Jamison in Washington, D.C. 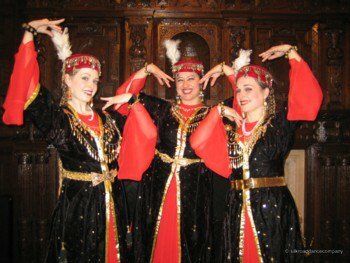 Silk Road Dance Company performs the historic dance ''Pilla'' (Silkworm) by tamara Khanum commemorating Paul Robeson's trip to the USSR and his meeting with Tamara Khanum. 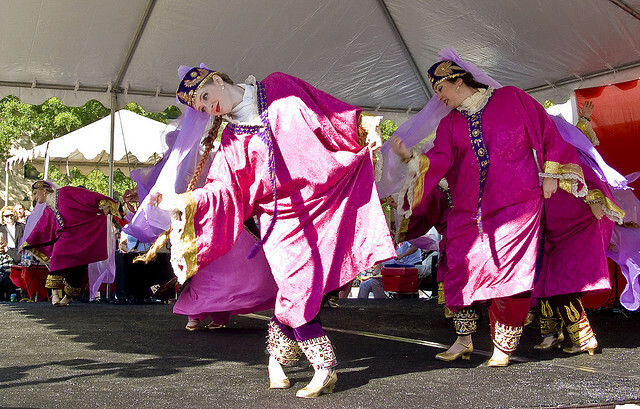 Silk Road Dance Company performs a lively Khorezm dance at the Embassy of Uzbekistan in Washington DC. 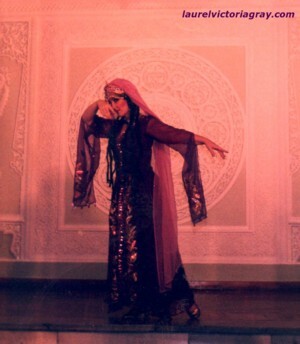 A classical Uzbek dance set to a poem by the grand-daughter of Tamerlane, Zebunisso.